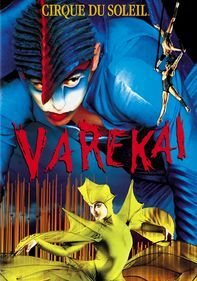 Rescuing poetry from the pedestal of academia, this groundbreaking series celebrates the power of urban verse by inviting a spectrum of artists -- among them actors, musicians and comedians -- to share their works in front of a live audience. 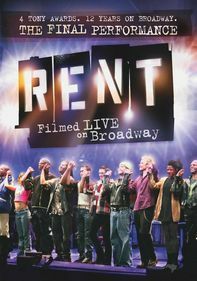 Hosted by hip-hop personality Mos Def, the show boasts such celebrity contributors as Dave Chappelle, Lauryn Hill, Wyclef Jean, Alicia Keys, John Legend, Lou Reed, Jamie Foxx, Smokey Robinson and Kanye West. 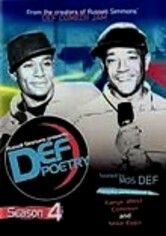 Russell Simmons, the man behind Def Comedy Jam, applies the same winning formula to the world of spoken-word poetry. 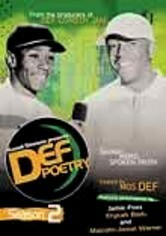 Hosted by rapper and actor Mos Def and filmed at New York City's Supper Club, Def Poetry Jam shines the spotlight on some gifted performers who deliver their political, personal and poignant monologues to a national audience. 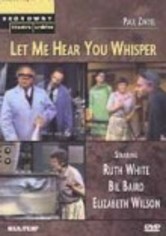 Contains all episodes from the show's first season. Media mogul Russell Simmons is back for a second season of rockin' iambic pentameter and a whole lotta free verse, as well. 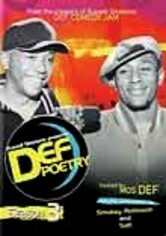 "Def Poetry Jam" brings together some highly talented (but rarely televised) performers, affording them precious airtime to emote their stuff. 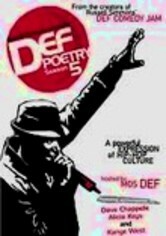 At the Supper Club in New York, emcee Mos Def plays host to such performers as Danny Hoch, Jamie Foxx and Erykah Badu -- giving them a platform to lay down some urban poetry. 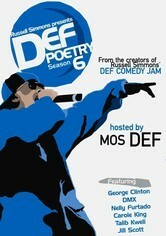 Hip-hop artist and actor Mos Def returns to host the third season of this uncensored showcase of edgy urban poetry. Filmed before a live audience at New York's intimate Supper Club, the show features up-and-coming poets and verse-writing celebrities performing their original material. 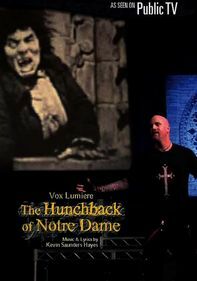 Season 3 poets include Mike 360, Jamie Kennedy, Jason Carney, Gina Loring, Roscoe P. Coldchain and many more. 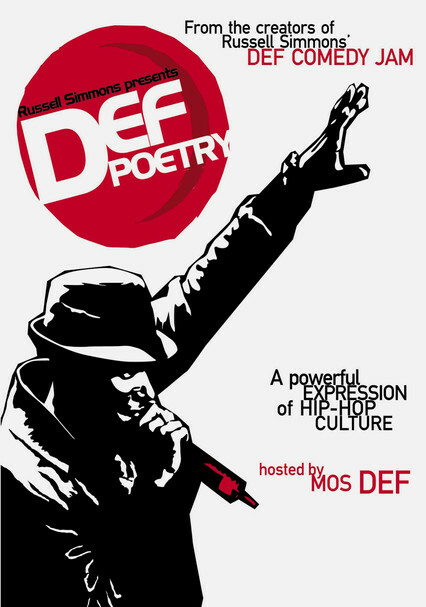 Mos Def returns as host for this unbridled edition of the acclaimed cable series (created by visionary Russell Simmons) showcasing up-and-coming spoken-word and slam poetry artists, along with some famous personalities. The fourth season features the edgy stylings of Grammy winner Kanye West, Doug E. Fresh, Dave Chappelle, Kim Fields, Mike Epps, legendary actress Ruby Dee, rapper MC Lyte and a slew of other talented performers. 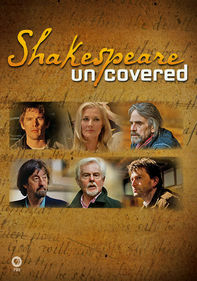 Hip-hop impresario Russell Simmons presents another scintillating season of HBO's celebration of the spoken word. 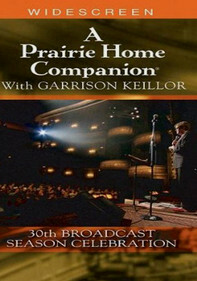 Filmed before a live studio audience at the Supper Club in New York City, poets such as Dave Chappelle, Lauryn Hill, Wyclef Jean and Phylicia Rashad bring their talents to the stage. Mos Def hosts this Peabody Award-winning show -- referred to as a powerful expression of hip-hop culture -- that's like nothing else on television. 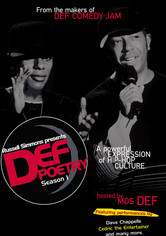 Mos Def hosts the sixth season of hip-hop icon Russell Simmons's acclaimed show. A diverse group of artists delivers electrifying performances this year, including Idris Goodwin, Jill Scott, Suheir Hammad, George Clinton and Carole King. 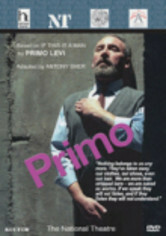 Each reading is presented uncensored in front of a live audience at New York's Supper Club, creating intimacy and immediacy in a mix that's won the show a Peabody Award.